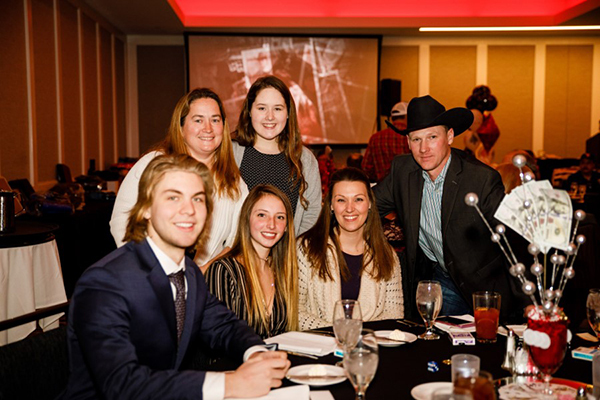 The Iowa Quarter Horse Association Annual Meeting and Awards Banquet was held Saturday, January 26th at Prairie Meadows Racetrack and Casino in Altoona, Iowa. 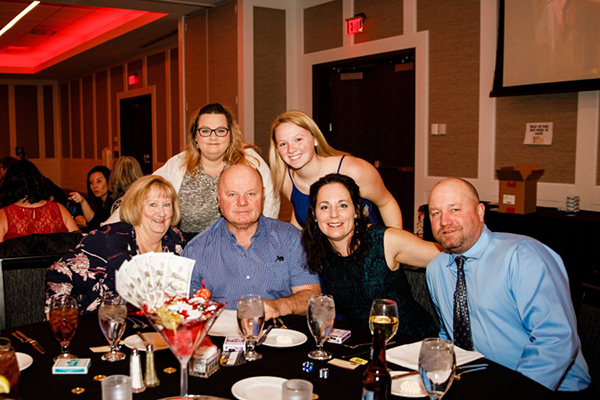 The banquet theme, “Casino Royale,” had the banquet hall adorned in casino chips, casino floor, decks of cards, and card shaped balloons. 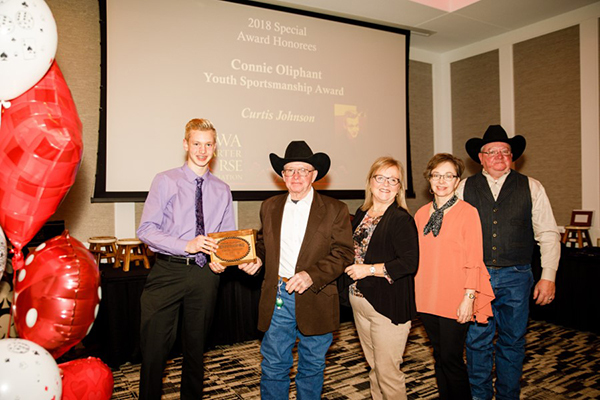 Heather Maas, emcee of the event, kicked off the night and introduced the newly inducted Hall of Fame recipients: John Bowling with Easter King and Real Luck. 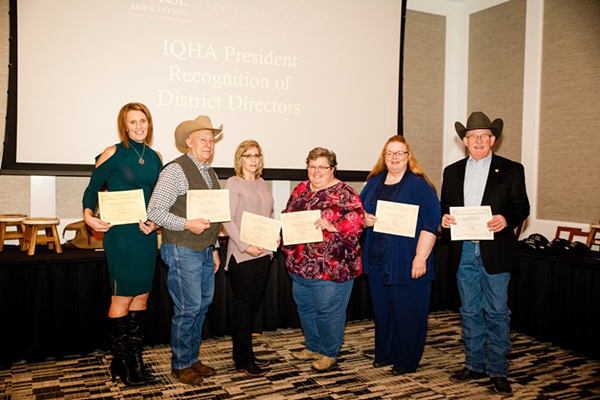 Kim Strong, outgoing IQHA president, then took the floor to congratulate the 2018 IQHA board, 2018 Open High Point, 2018 Amateur High Point, and 2018 Youth High Point. Wrapping up the evening was hypnotist, Kellen Marson, who featured horse- related themes. The brave peoples who volunteered kept the crowd laughing until the end of the night. 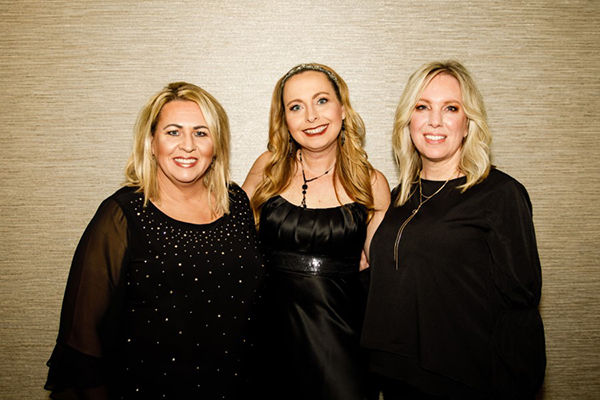 The Iowa Quarter Horse Association would like to thank the Banquet Committee (Liz Barker-Peterson, Heather Maas and Martha Maxted Loney) for their hard work in making this event a great evening for all that attended!